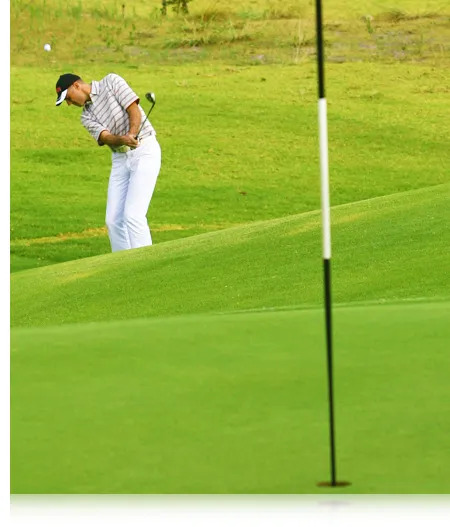 While you’re playing a full 18-holes, there is another game or two you should keep track of. One is your average from 50 yards in. 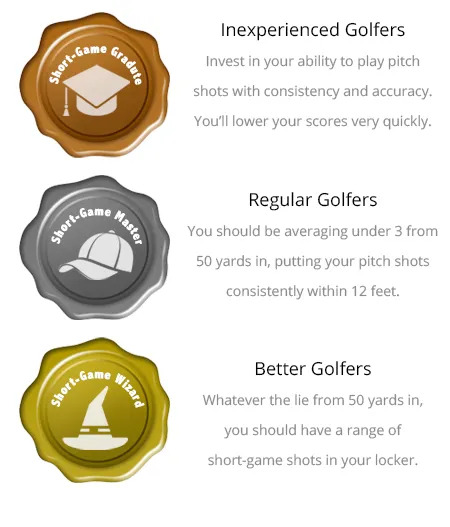 Next time you play, every time you’re playing from the 10 – 50 yard range, keep a record of your score to get down from there. At the end of the round, total your score in this game and divide it by the number of holes you played to get an average.